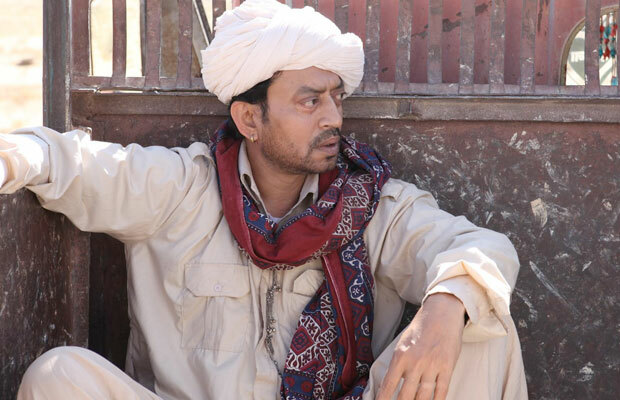 Irrfan Khan's Madaari To Release On 22ND July! Home BOLLYWOOD Irrfan Khan’s Madaari To Release On 22nd July! [tps_footer]Alt Entertainment’s Great Grand Masti, a Maruti International Production, Directed by Indra Kumar will now release on 15th July,2016. The adult comedy starring Ritesh Deshmukh, Vivek Oberoi, Aftab Shivdasani and Urvashi Rautela has preponed its release date and will now come a week earlier then scheduled. Vashu Bhagnani‘s ‘Madaari‘, starring Irffan Khan was initially scheduled for a 15th July release, but Vashuji gracefully accepted the request of the makers of Great Grand Masti and decided to push his film ahead by a week. Previous articleCheck Out Anupam Kher’s Shocking Transformation Photos!